There are 3 visits logged against James Leonard. Have you been to see them? Click here to log a visit. 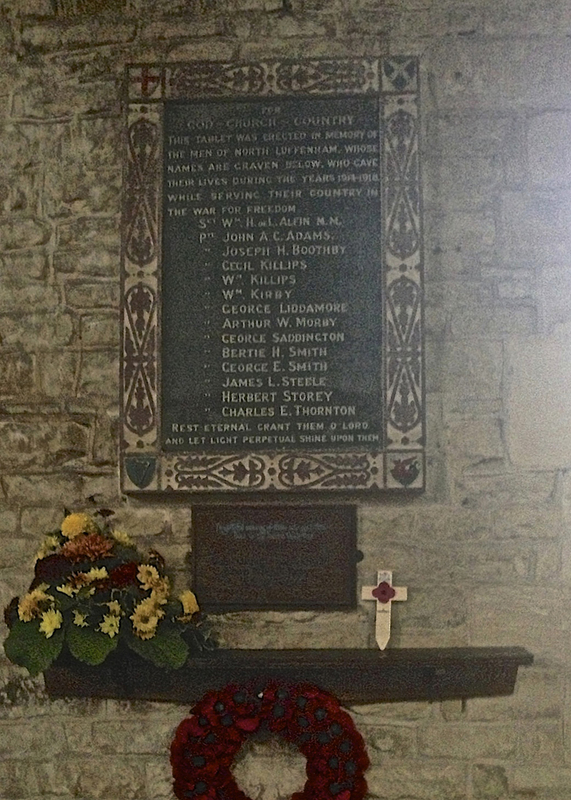 James Leonard Steele was the eldest son of William and Rose Steele and born in North Luffenham on 11 August 1895. By 1911, aged 15, he had moved within the village to live with his grandfather Jeremiah Steele and was a farm labourer. 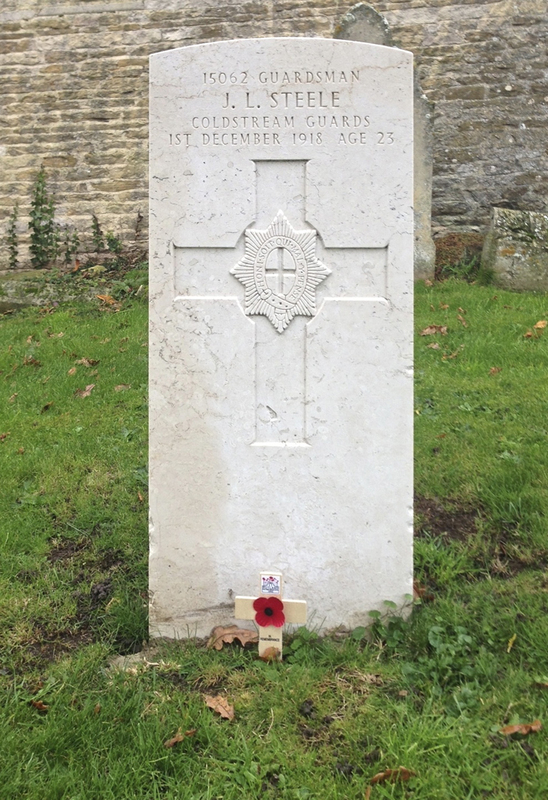 He enlisted in Oakham, joining the 1st Battalion Coldstream Guards on 5 January 1915, aged 19 years and 5 months old. 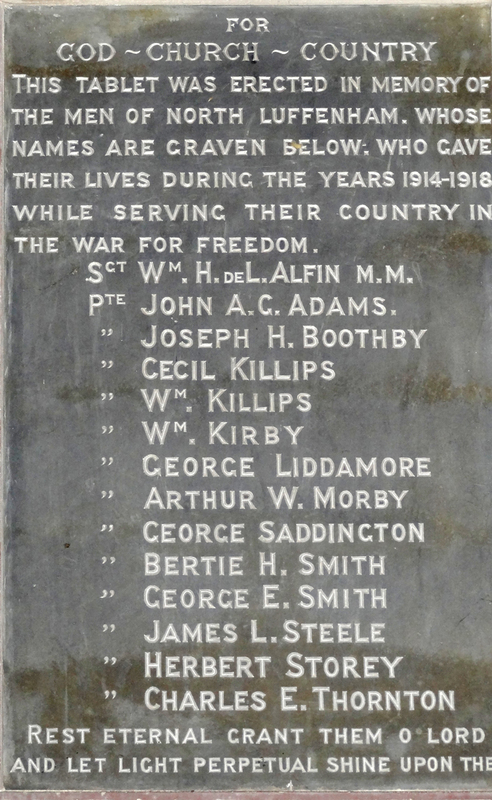 He went out to France the following October where he took part in the Battle of the Somme. James was wounded on 16 August 1916 and again on 4 May 1917 during the Third Battle of Ypres. At some point he transferred to the Labour Corps with the service number 546855. He returned home and and married his wife Mabel in October 1918. But just five weeks later he was dead. James had been struck down in the big 'flu outbreak that hit Europe and the world immediately after the war, but his illness was said to have been aggravated by his wounds. 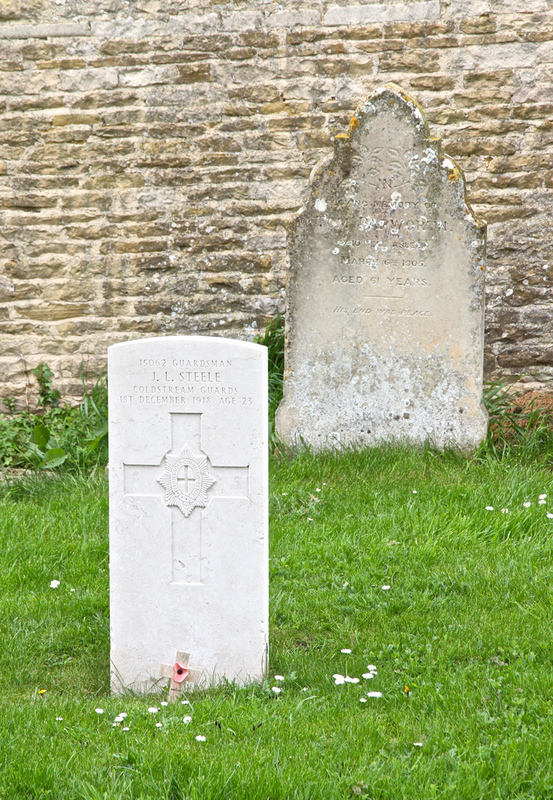 He is buried at North Luffenham churchyard, and has a CWGC headstone. He was 23 years old. 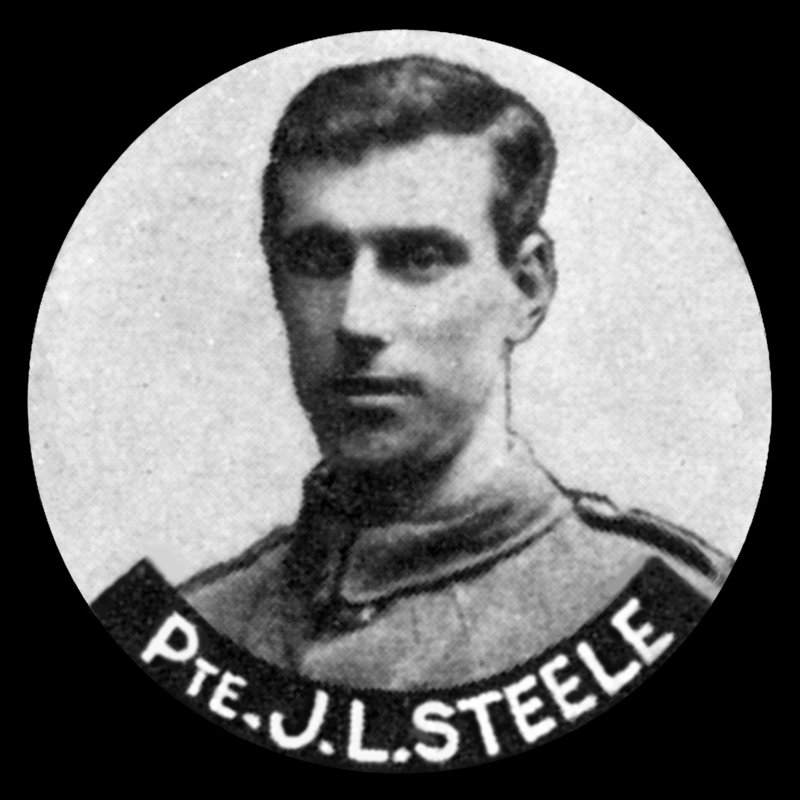 His cousin Hugh Steele and his second cousin John Henry Steele also died in the First World War. Do you know something about James Leonard that hasn't been mentioned? Having realised that James Leonard Steele is distant cousin of my husband I looked at the 1911 census to find him. He is actually living with his Grandmother Zerniah Steele, who is a widow, and not his Grandfather Jeremiah. His Grandfather was actually called Edward.